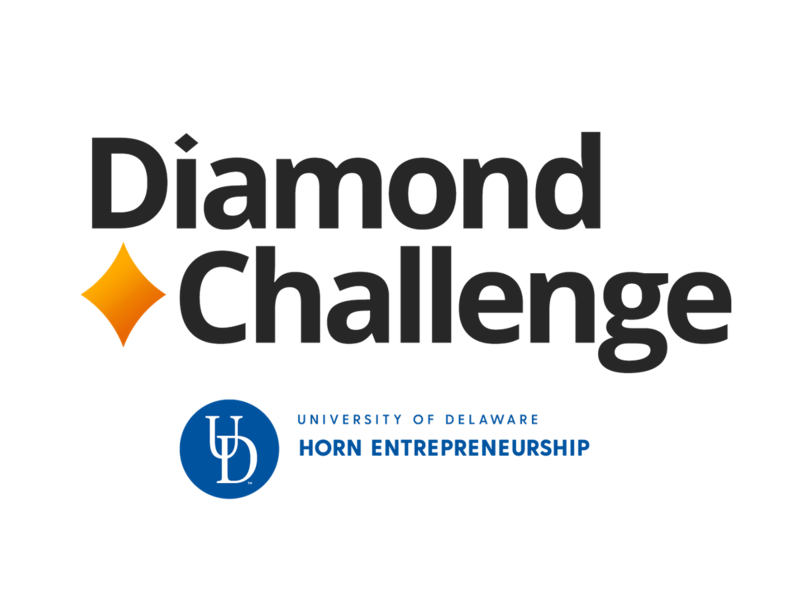 The Diamond Challenge Summit is a unique three-day conference providing students, educators, and supporters from around the world the opportunity to develop new skills while energizing their entrepreneurial spirit. Learn from world-class speakers, entrepreneurs, and mentors. Join a community of like-minded peers and forge lifelong connections! What is the next step after the team and adult register? 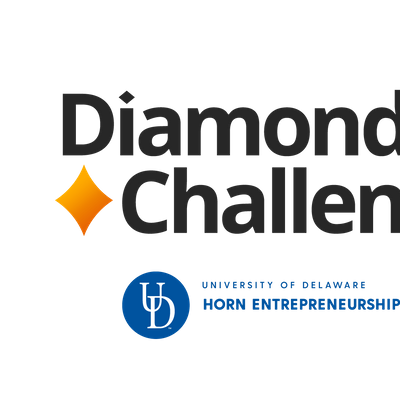 The Diamond Challenge Team will send an email invitation to your team leader, inviting your team to complete travel information in the platform you used to submit your concept. The Marriott hotel is a two-minute walk to the event at Clayton Hall. The Homeward Suites Hotel is further away but connected by the university shuttle bus system. Those guests that will have a rented vehicle will be assigned to the Homeward Suites Hotel and ample free parking is provided at the hotel and at Clayton Hall during the event. 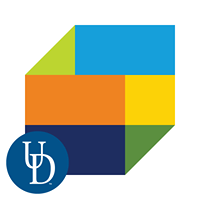 All guests will be able to use the University Shuttle bus system to move about the campus and Main Street Shopping. More information will be provided. Any larger outings will have arranged bus service. Only semifinalists and one adult can attend free. Substitutions for those who do not qualify are not allowed. If there are any changes to team members, including students and an adult advisor or chaperones need to be reported to cnN0cmF1c3MgfCB1ZGVsICEgZWR1. Is our team's adult advisor required to attend the Summit? If the team's adult advisor is unable to attend the Summit, another adult chaperone age 21 or older, may take their place.